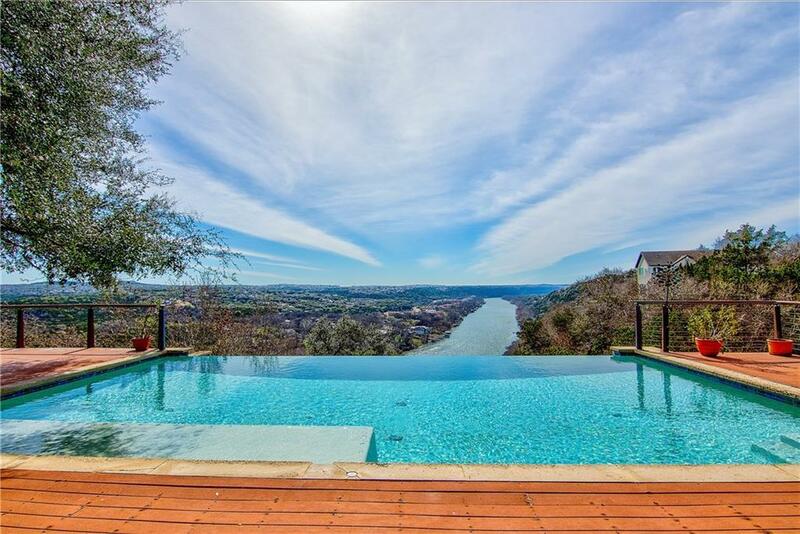 Magnificent gated estate sitting on 7.58 acres overlooking Lake Austin with 100+ feet lake frontage! 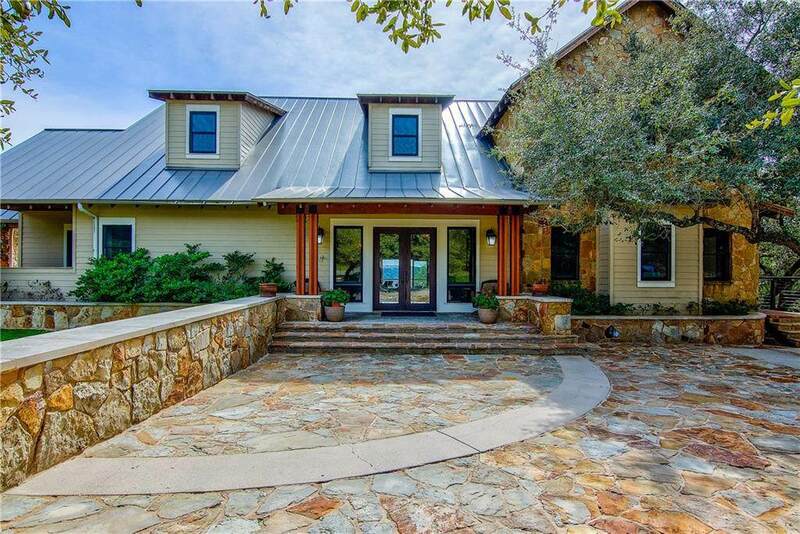 Unrivaled panoramic views of the lake & hill country await with this exclusive estate. 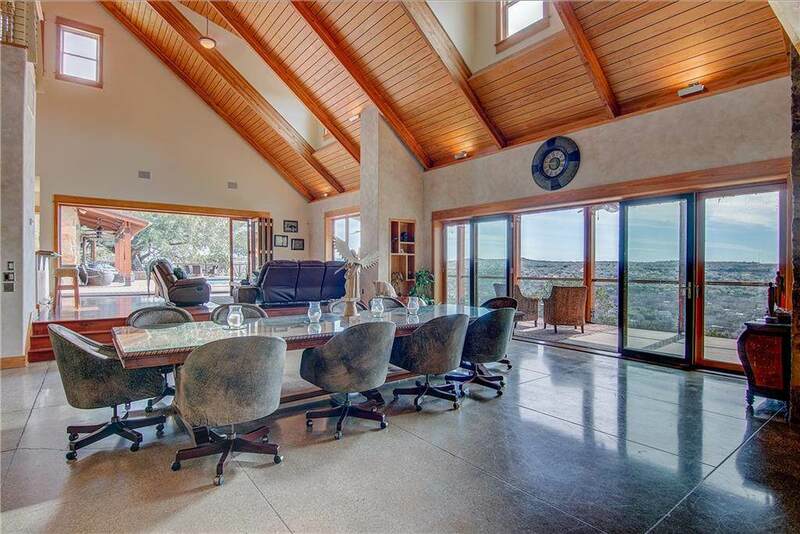 Negative edge pool, casita, outdoor kitchen & wide decks accessed through folding glass walls & spacious bar area, all create a blend of outdoor & indoor casual luxury. 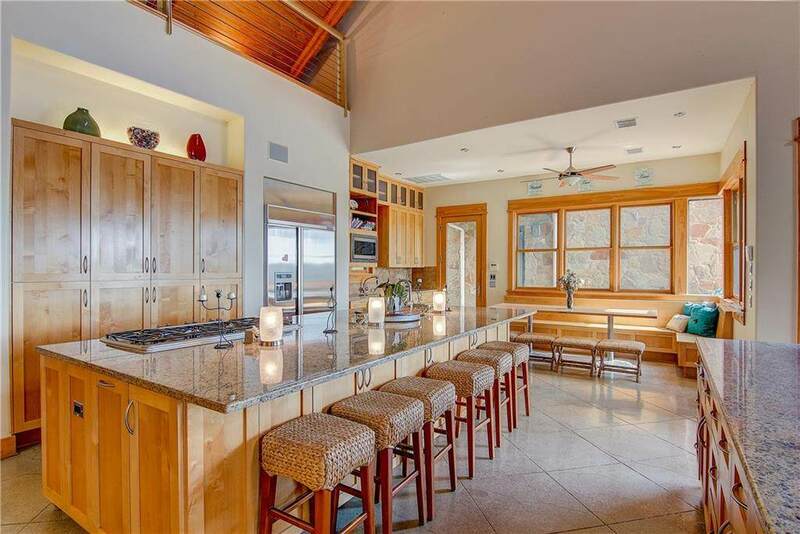 Three-story open floor plan w/ soaring ceilings, multiple living spaces, Chef's dream kitchen & addl unfinished guest quarters above the garage.